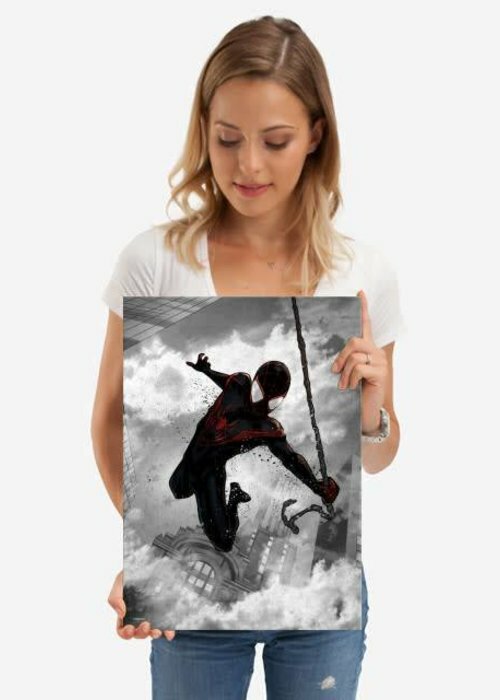 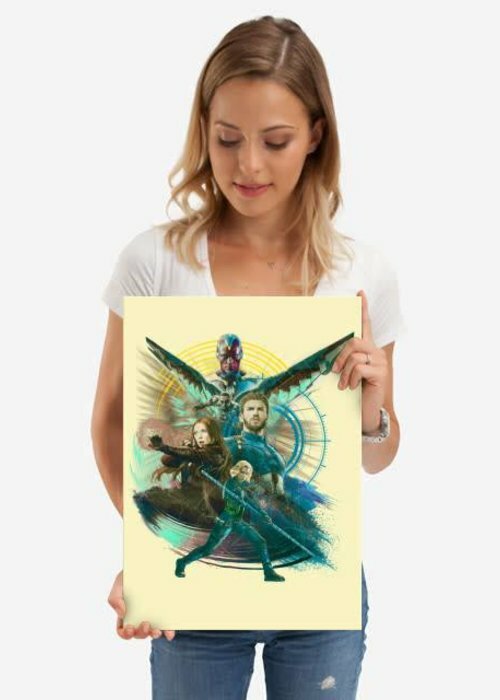 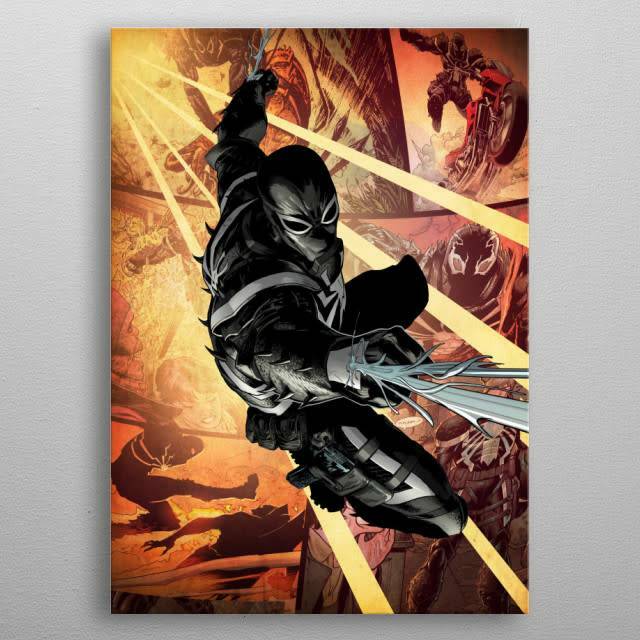 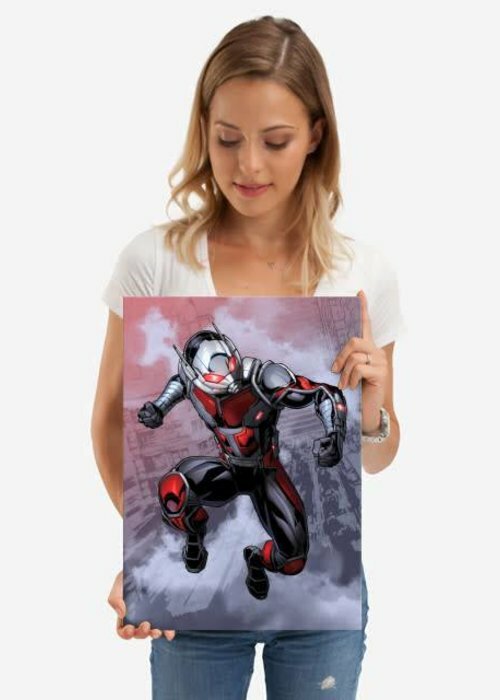 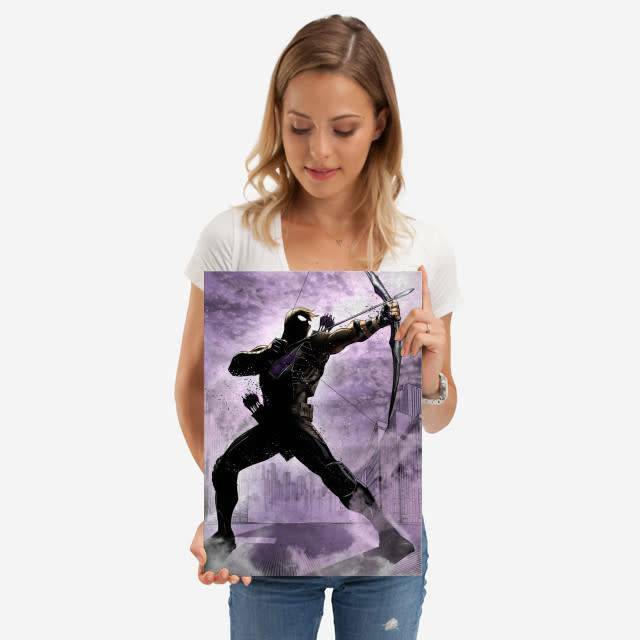 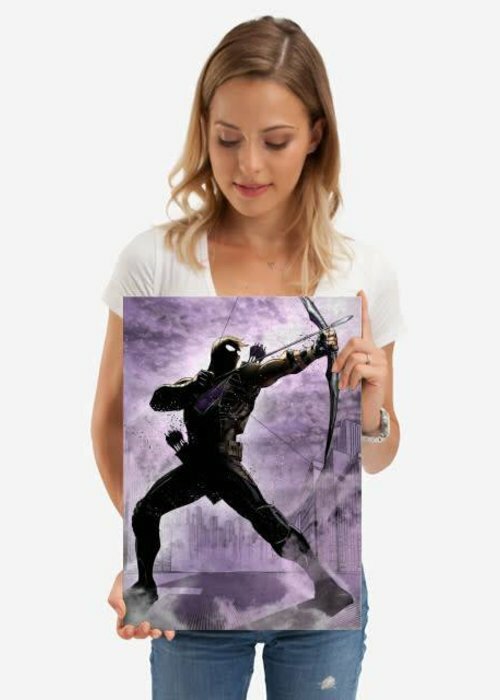 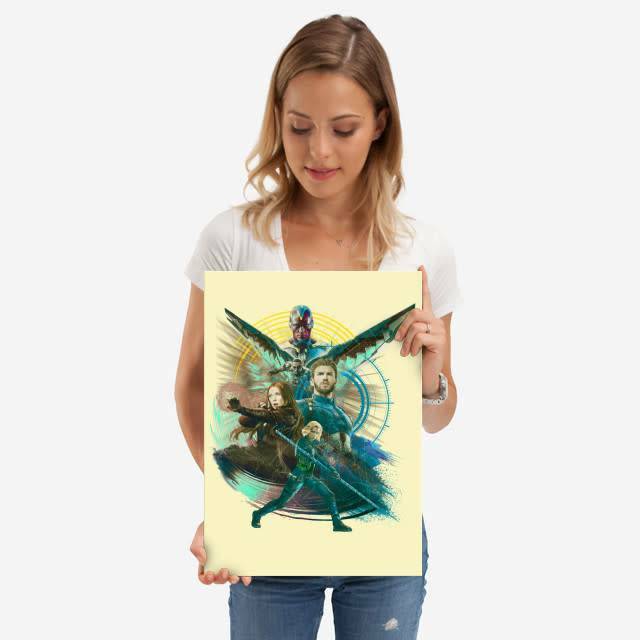 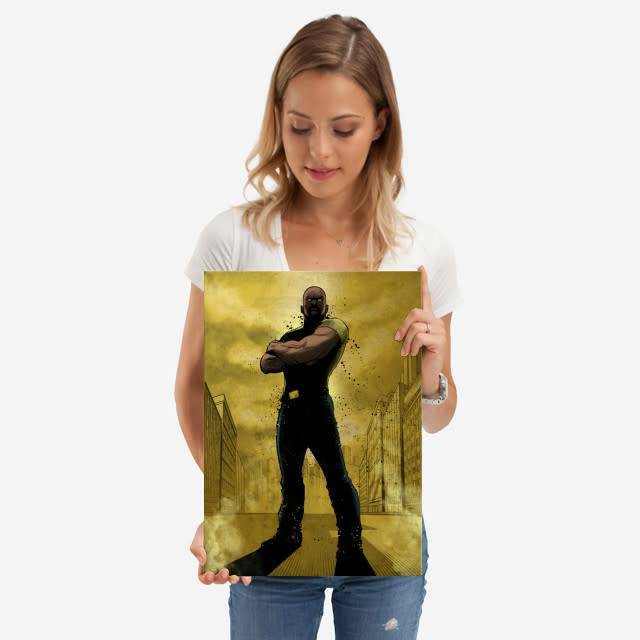 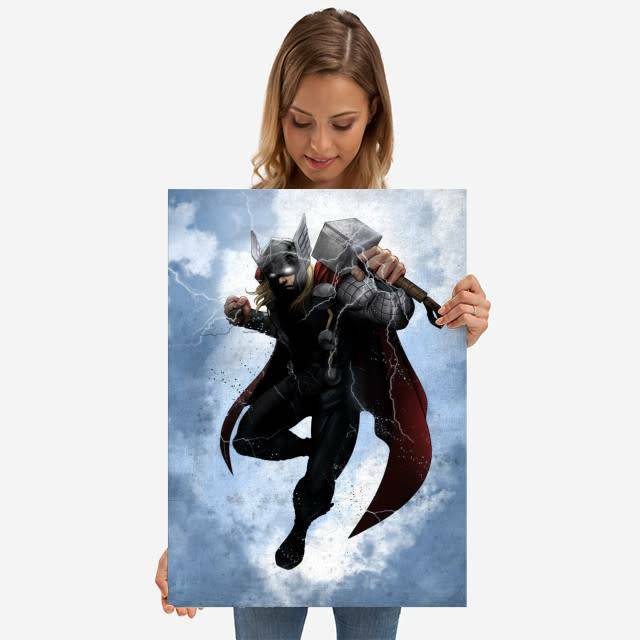 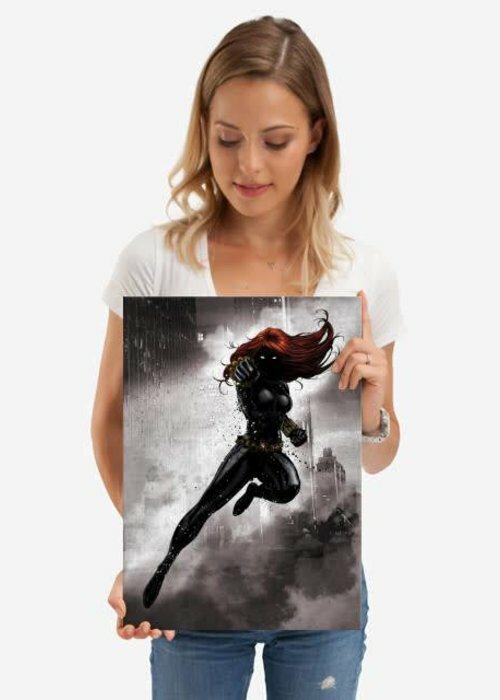 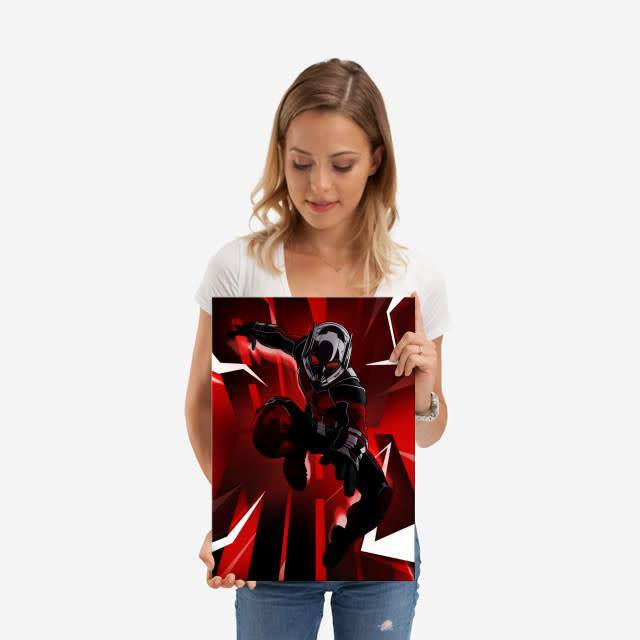 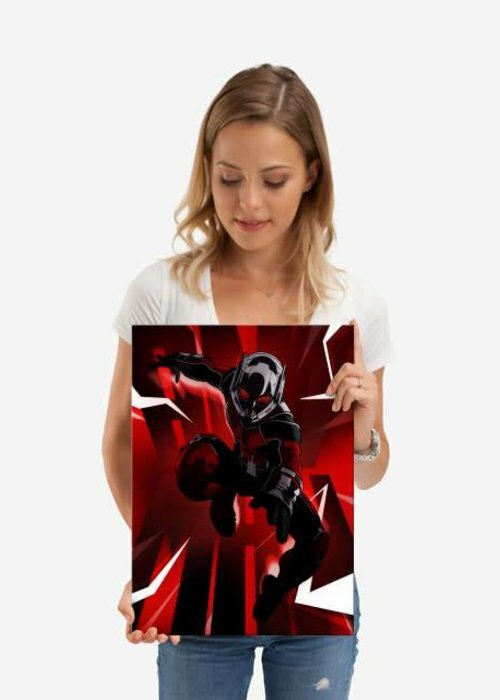 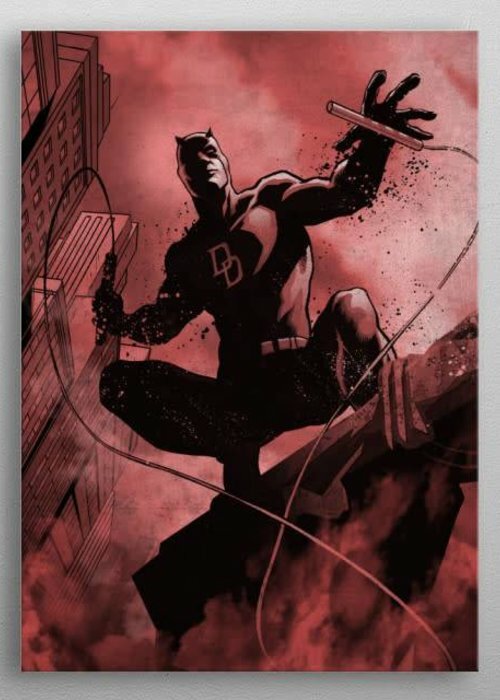 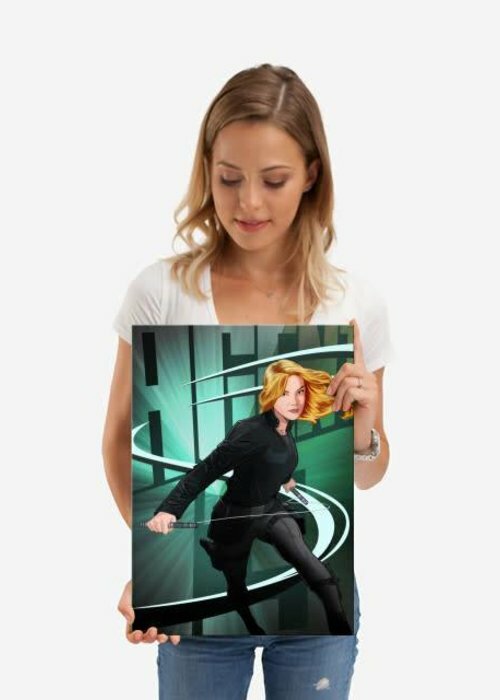 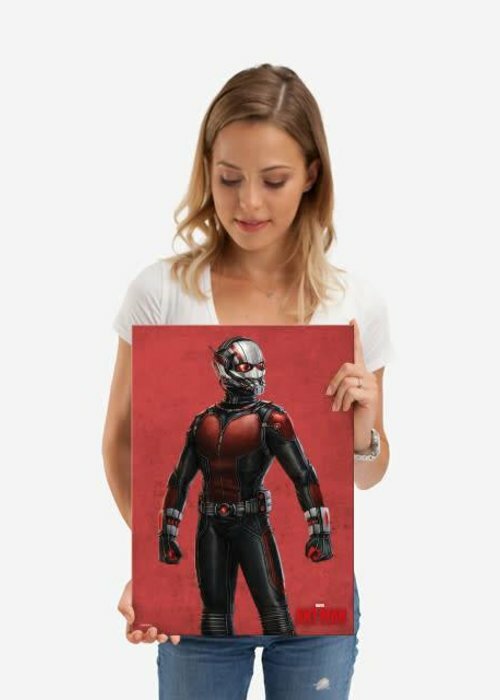 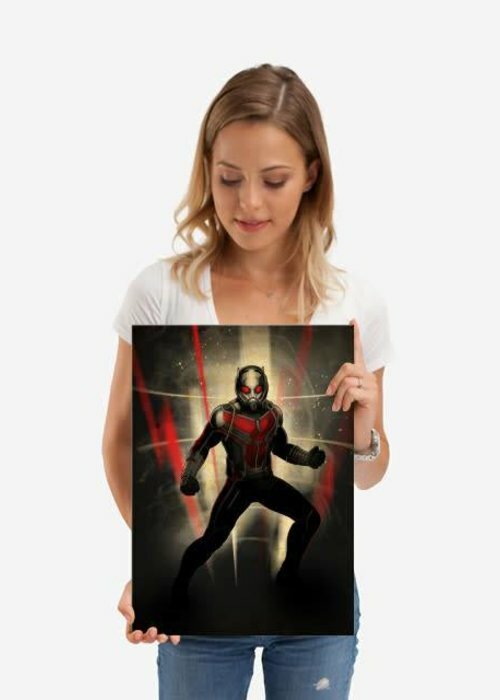 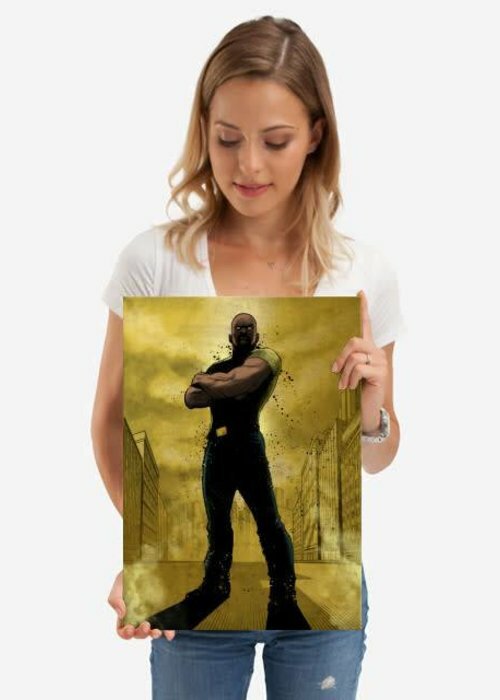 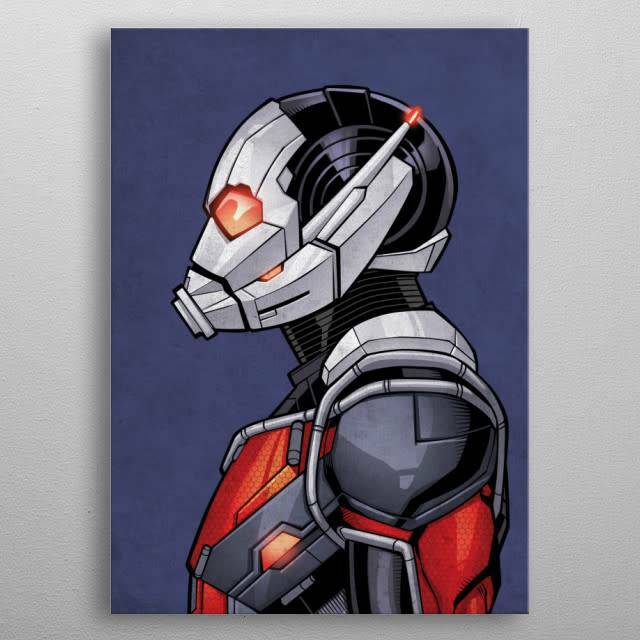 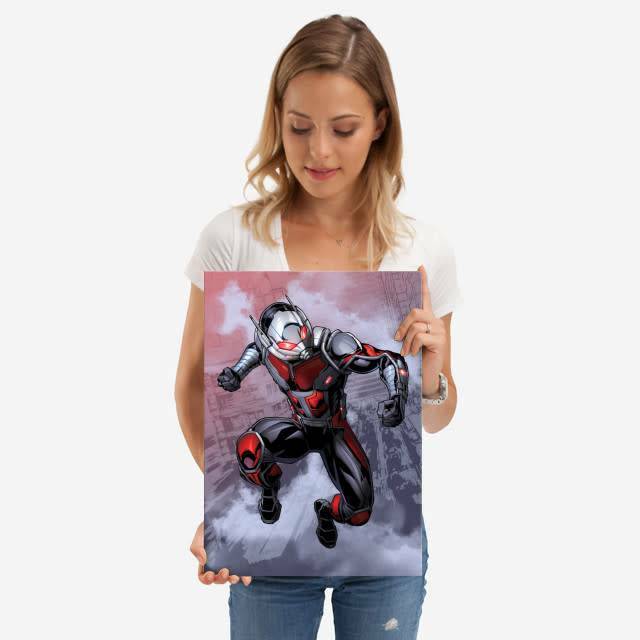 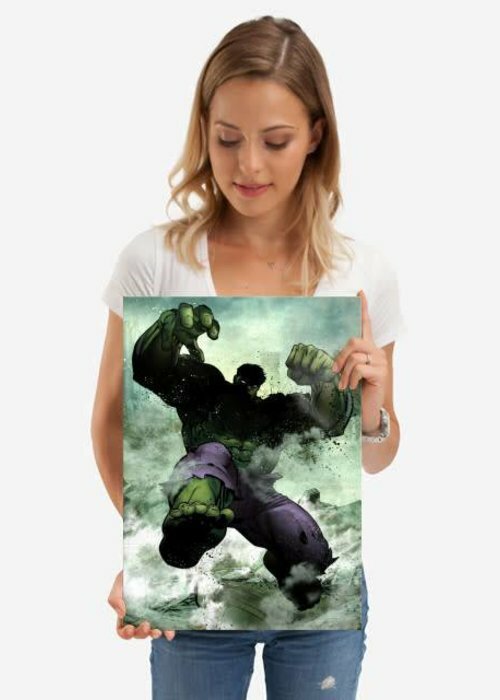 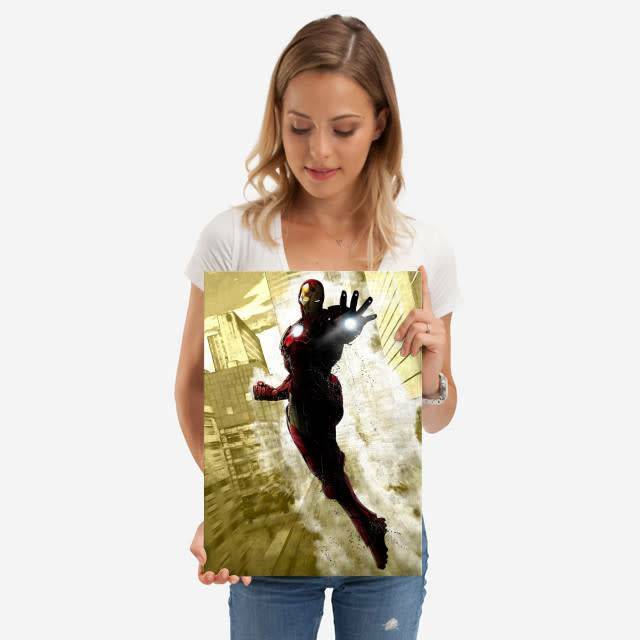 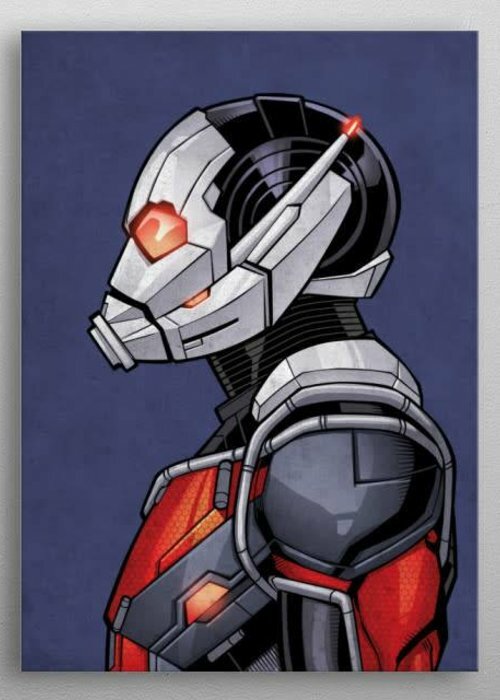 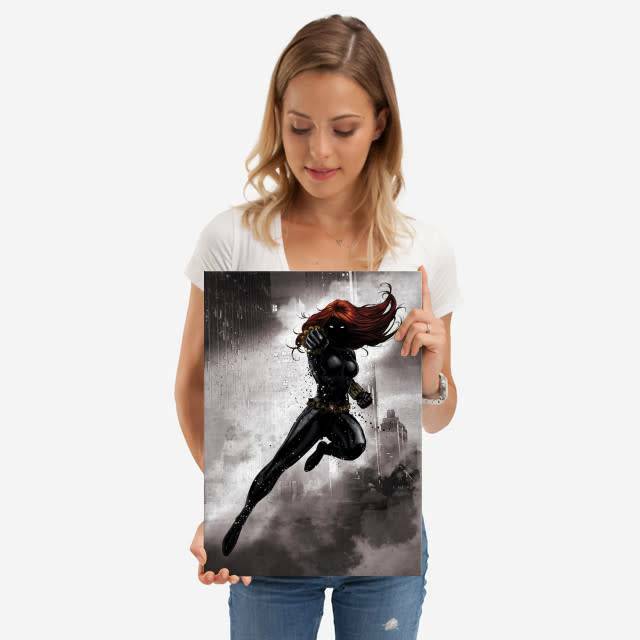 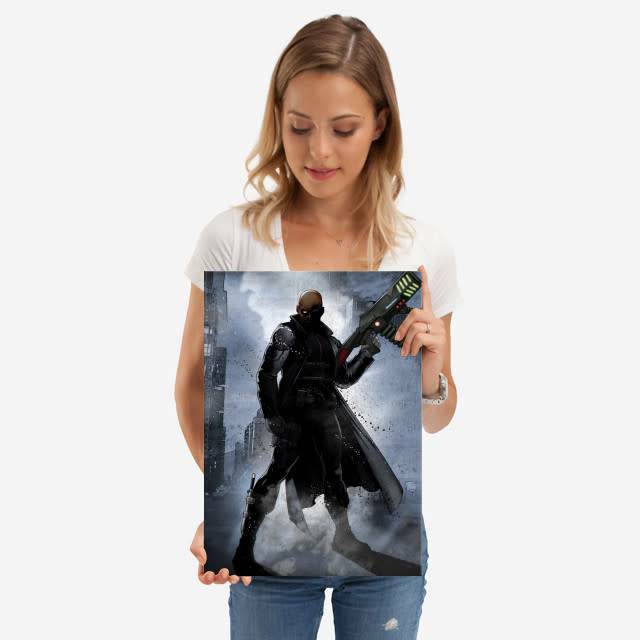 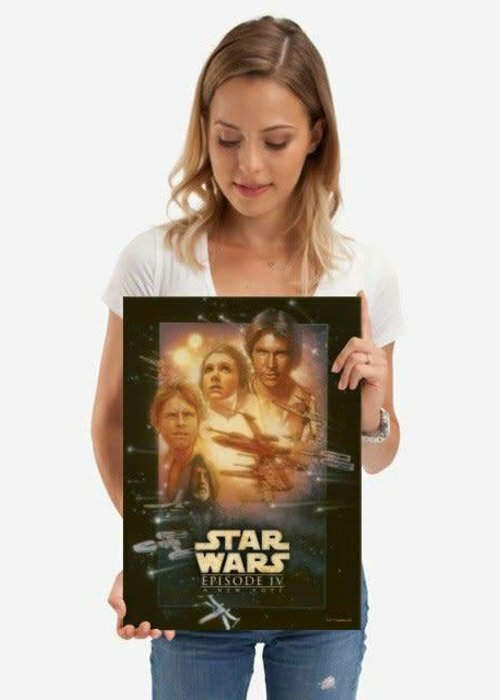 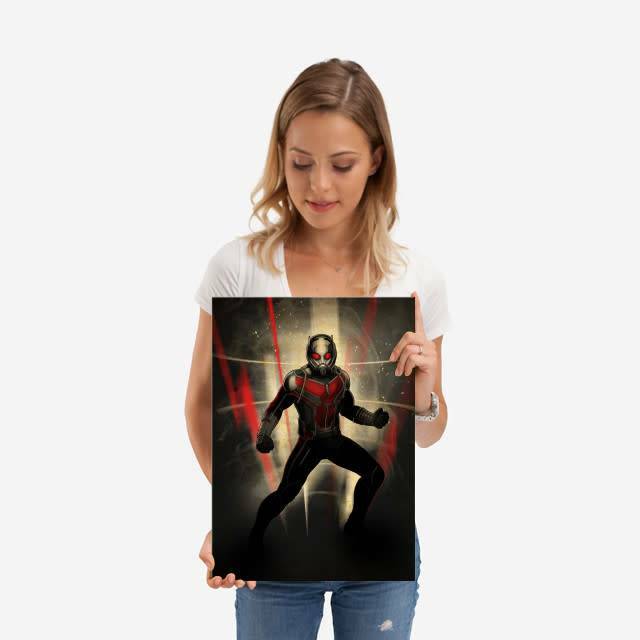 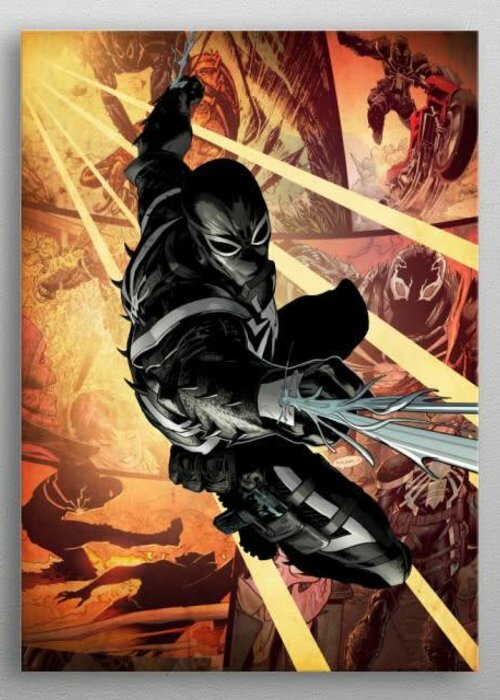 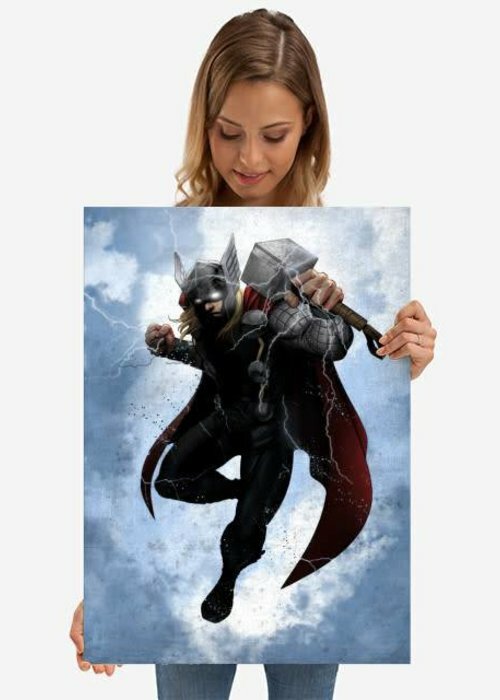 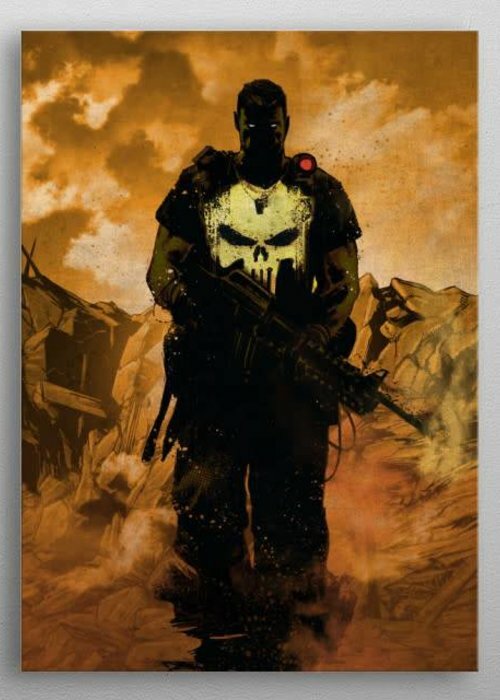 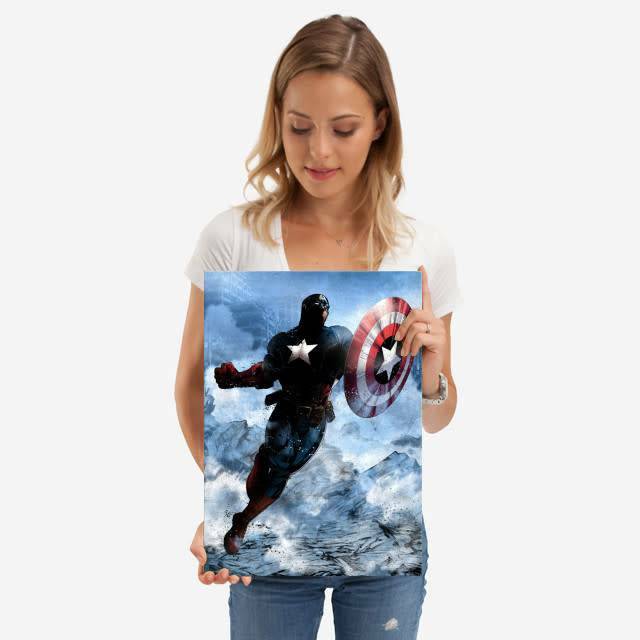 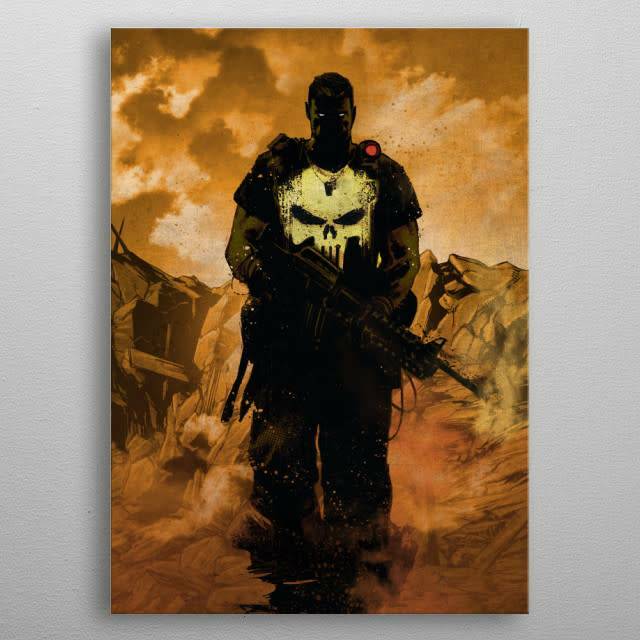 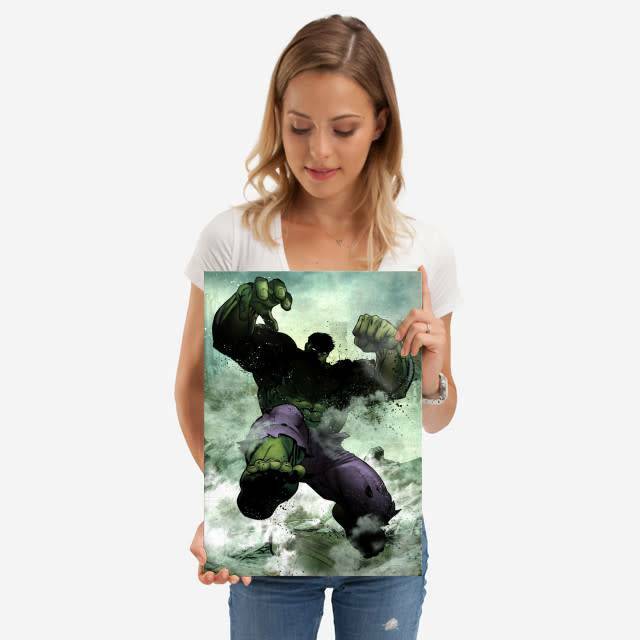 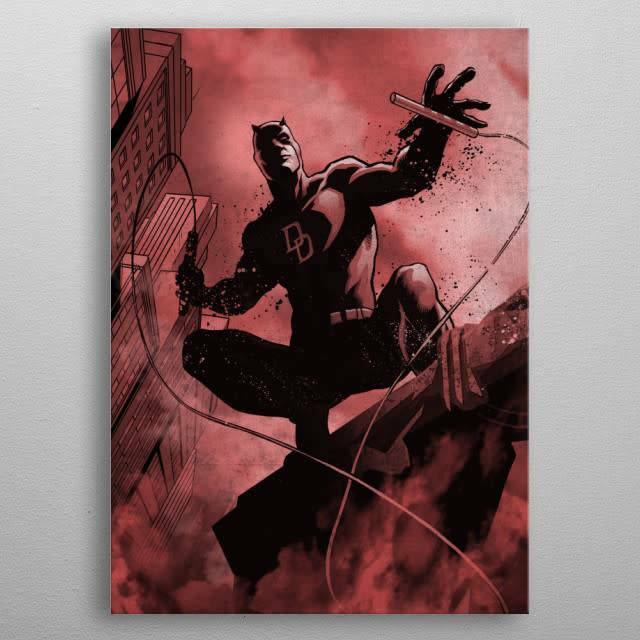 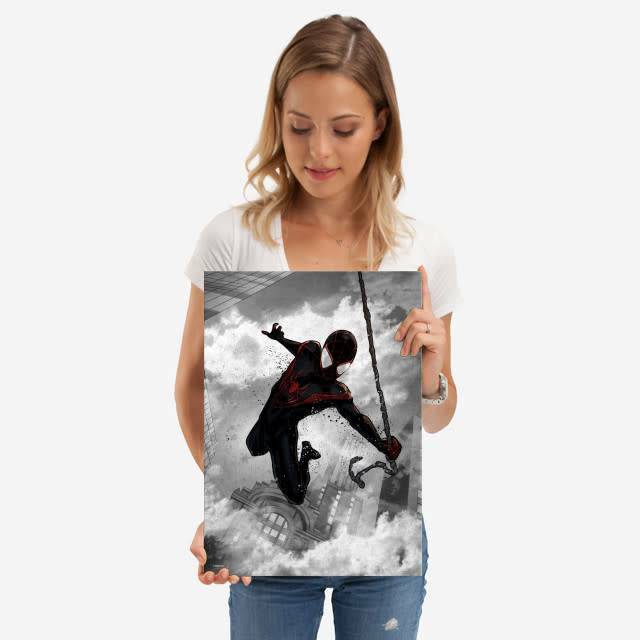 Displate is a metal print attached to a magnet. 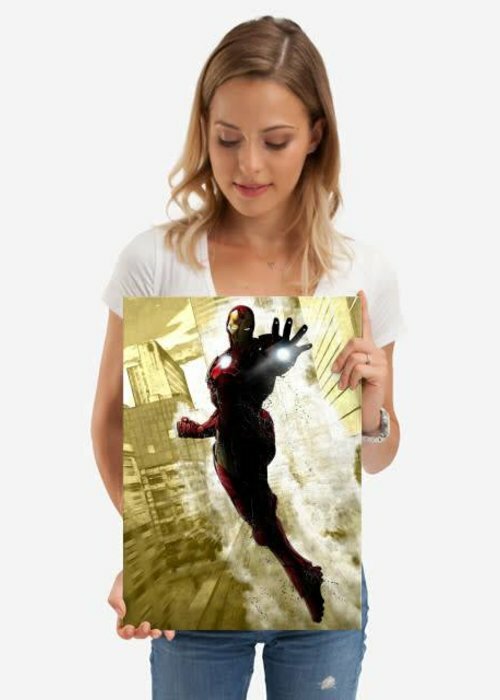 It is durable, it is made of steel. 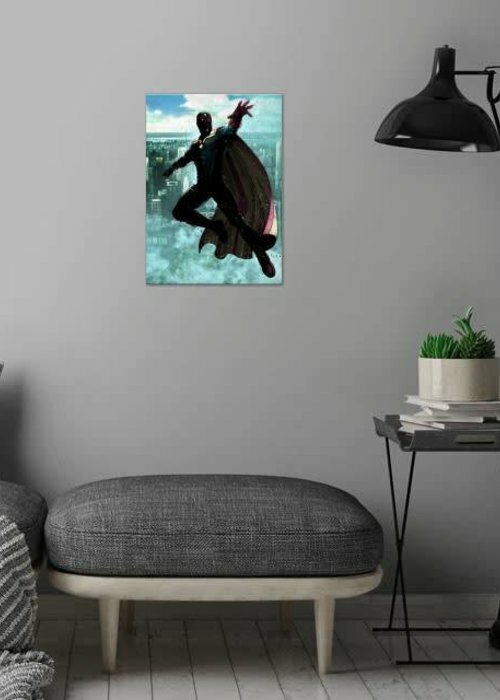 And you don't need any electrical tools to hang it up. 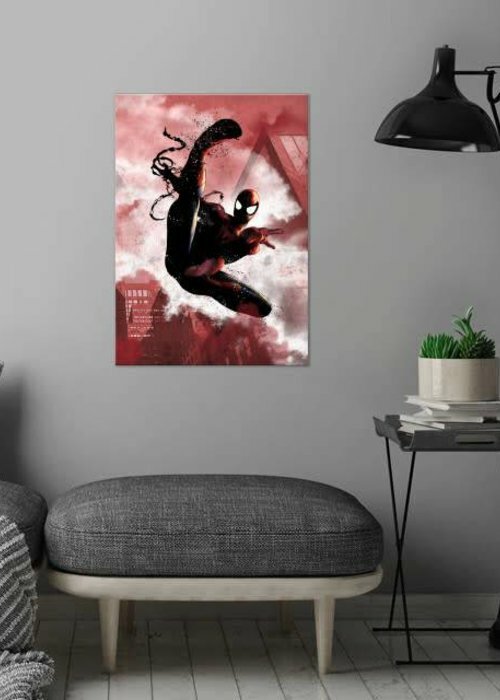 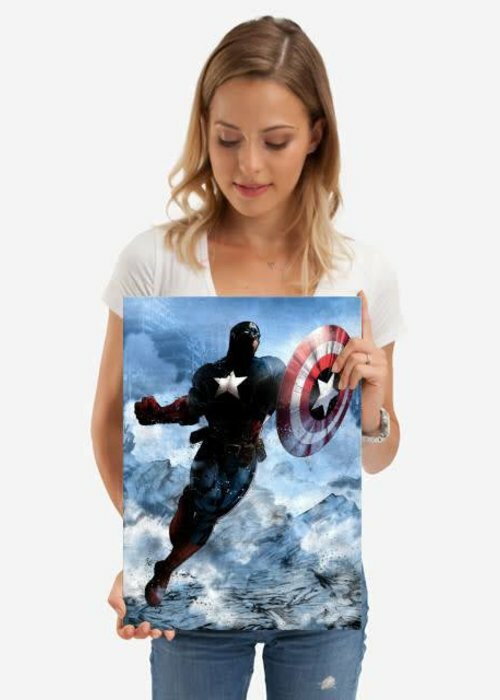 Unlike other decor stores, the internal production allows Displate to monitor the quality of each product. 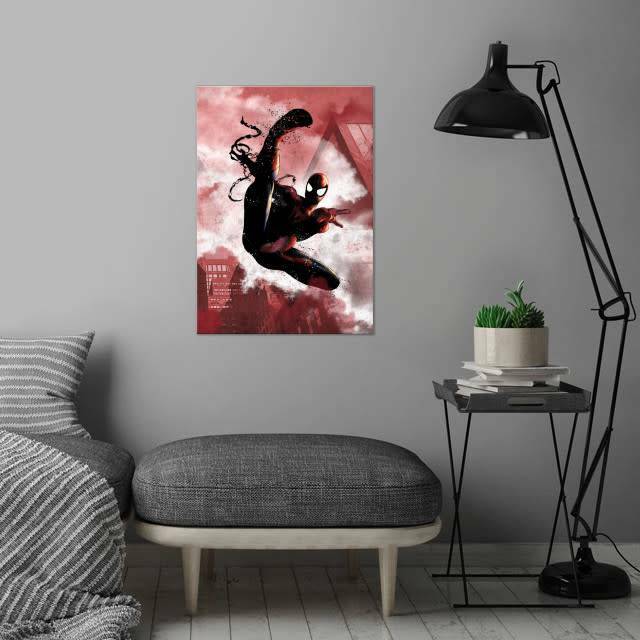 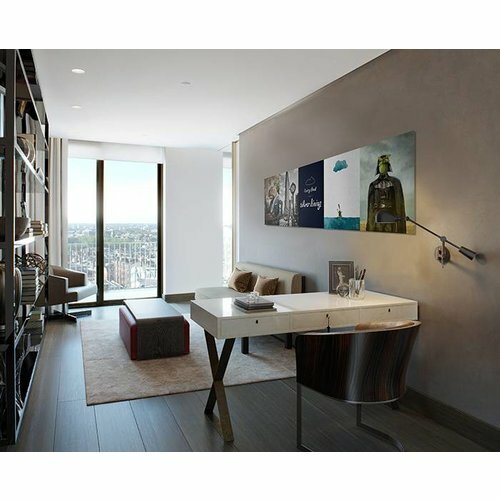 Say goodbye to paper posters and welcome these murals from the 21st century - unique art prints on metal. 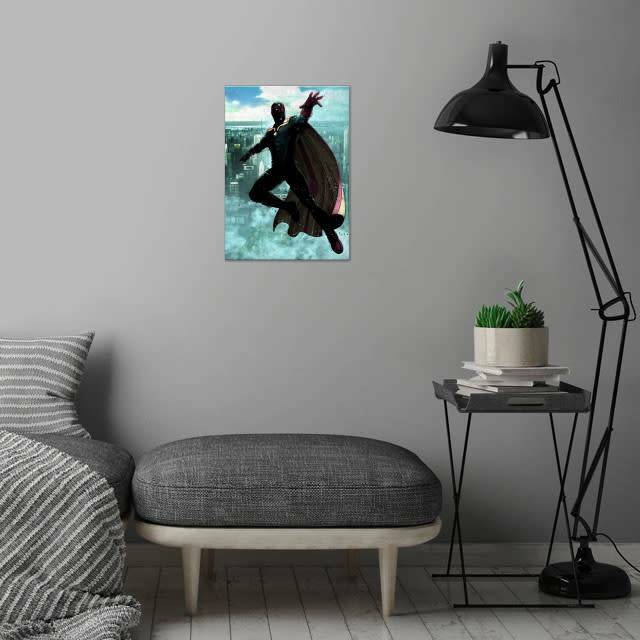 Play with your walls, make your own collections and show what really drives you!